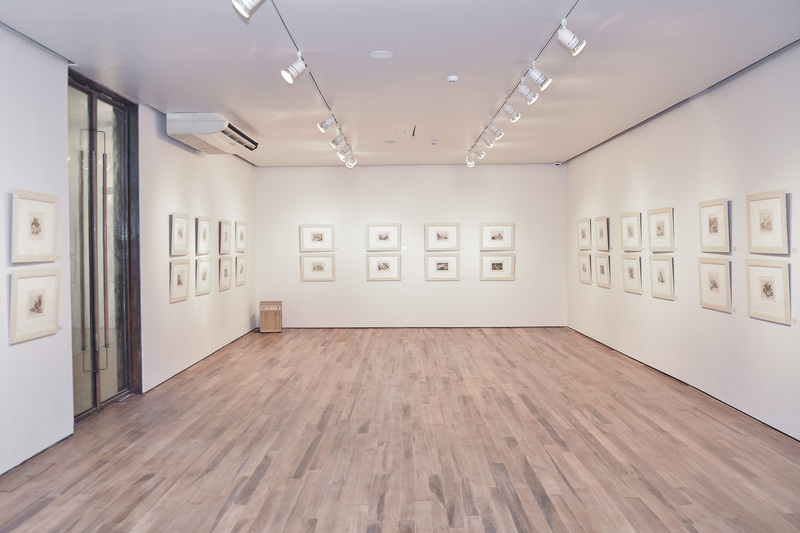 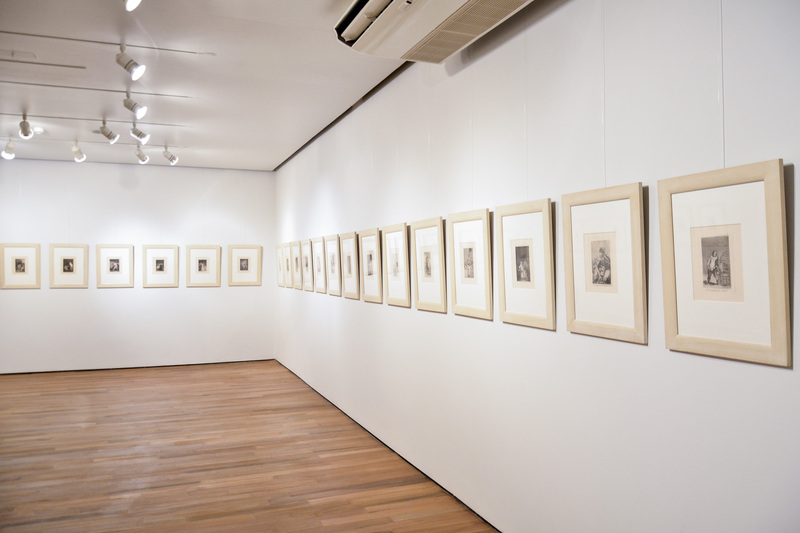 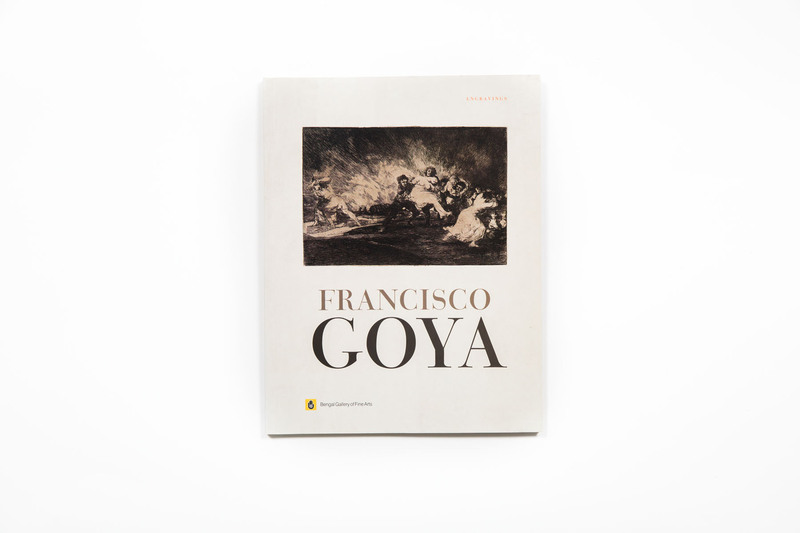 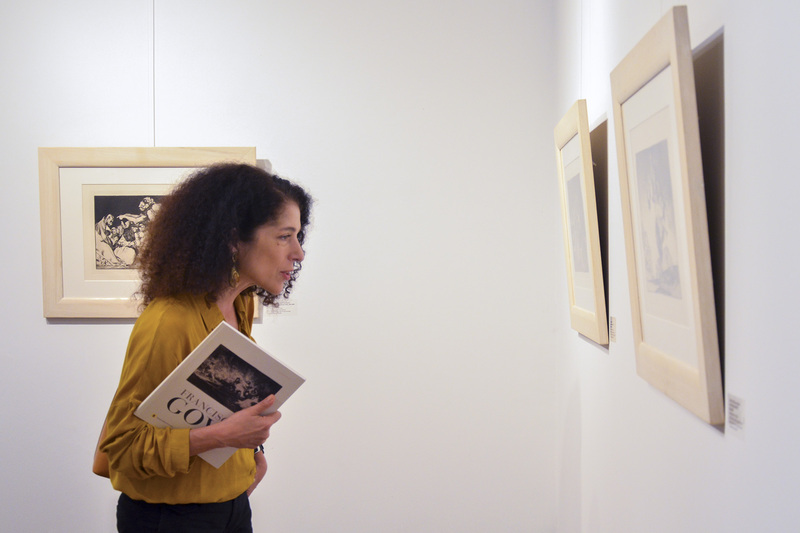 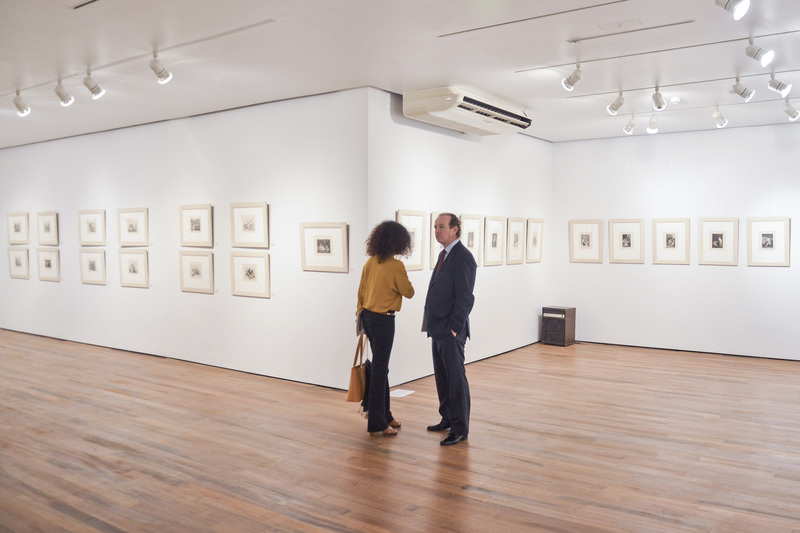 This exhibition presents engraved works of Fracisco de Goya ranging from his first etchings, through which he got acquainted with the difficult technique while interpreting Velasquez, to examples from his four great original series. 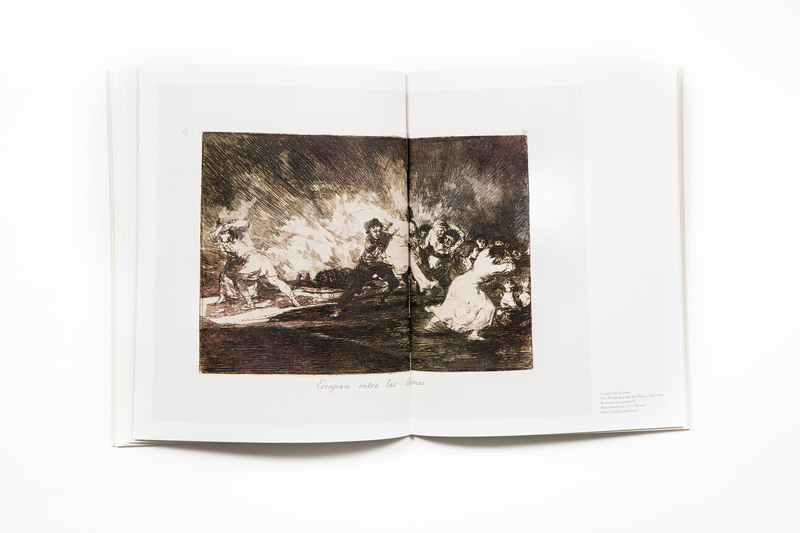 Los Caprichos depicts the vices of Spanish society using metaphors rife with fantasy. 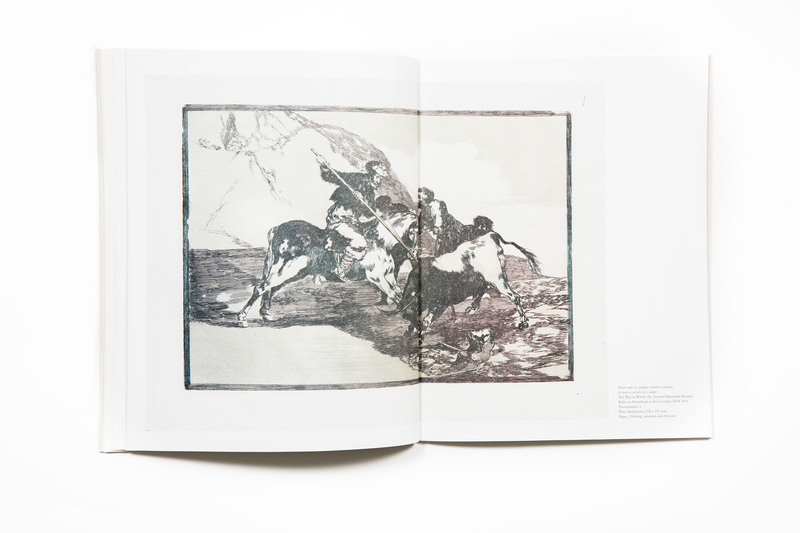 Los Desastres de la Guerra reads as a powerful demonstration of violence's uselessness. 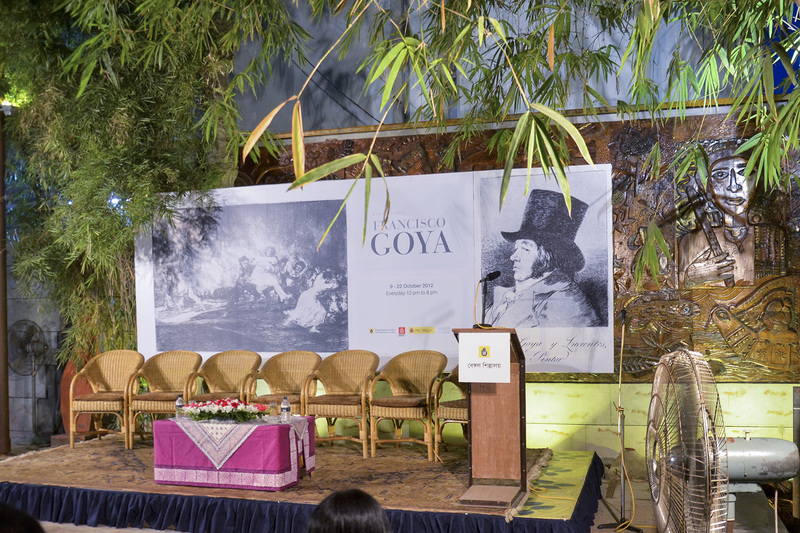 La Tauromaquia could be interpreted as the Spanish master's refuge from his disappointment with an irrational society. 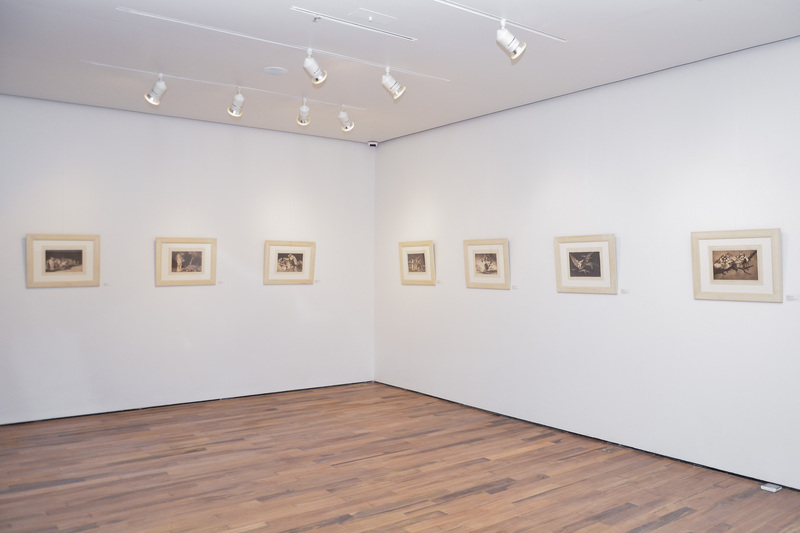 Los Disparates, which the artist created simultaneously with his famous pinturasnegras, set his artistic legacy of surrealist freedom. 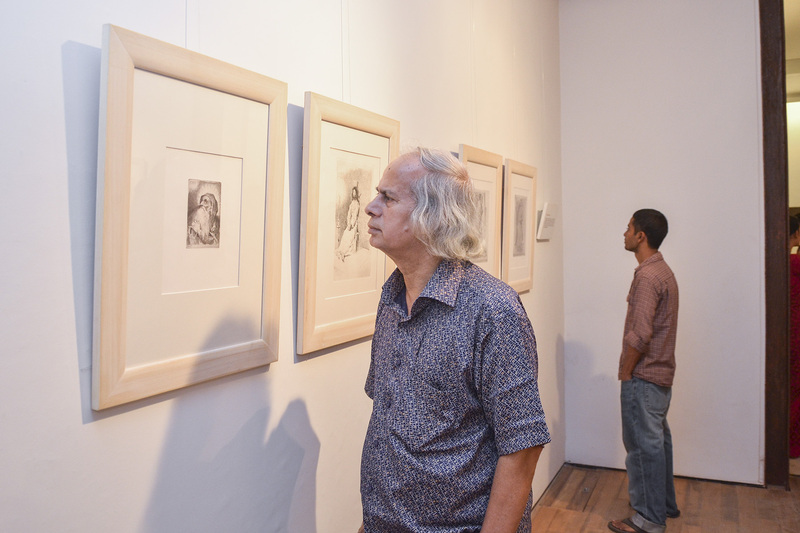 This exceptional exhibition was organised in collaboration with the Spanish Embassy in Bangladesh and the Inditex Chair of Spanish Language and Culture at the University of Dhaka. 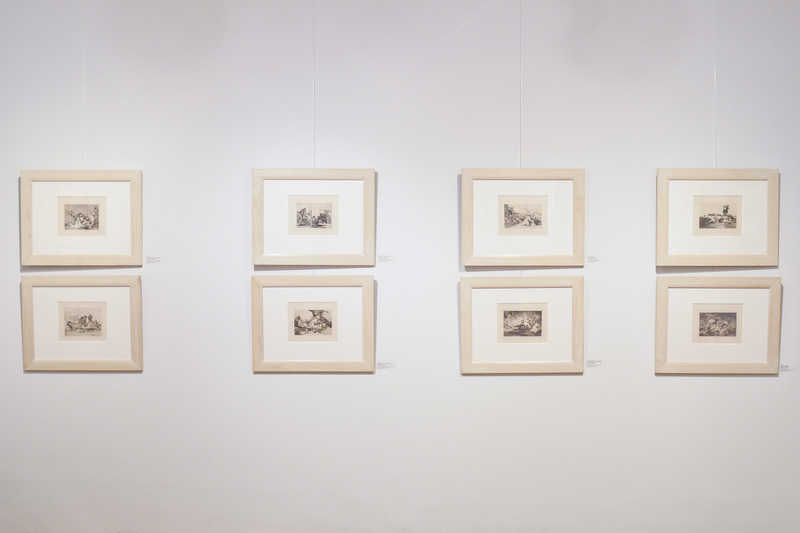 All works belong to the collection of the Real Academia de Bellas Artes of San Fernando.